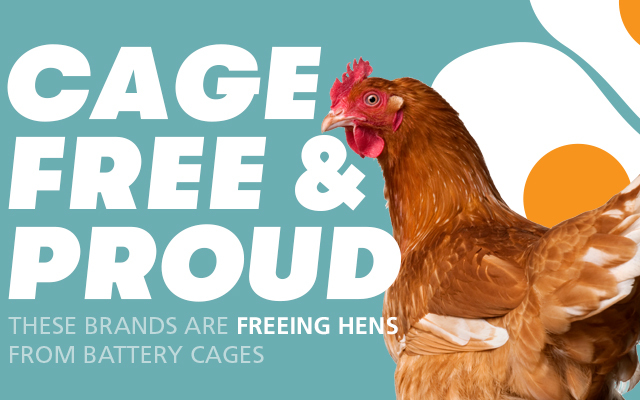 Hens are smart, inquisitive and social animals who don’t deserve to live in a battery cage – we know it, you know it, and these companies know it too! Here's a list of companies in Australia that are cage-free and proud. Companies like these are proving every day that you can build a successful and profitable business based on good animal welfare; and that we can produce affordable, safe, healthy cage-free eggs on a large scale. If your favourite company is not listed - let us know! We will do our best to get them on board. Click here for more easy ways you can help hens. We’ve taken to the streets to share the news about these major Australian brands who have committed to freeing hens from battery cages! Thanks to the generous support from media outlets Cage Free and Proud were on buses in most capital cities. Our amazing RSPCA volunteers in Brisbane were out in the community, showing locals what a battery cage actually feels like for a hen, with this human-sized version.  Luckily, many big Australian brands are going cage-free and helping end the battery-cage. As well as big names like McDonald’s, Hungry Jacks and Subway being cage-free, we’re also excited about a couple large-scale egg users that you mightn’t have heard about. Australia’s major food catering companies are using cage-free eggs or are committed to phase them out too – Sodexo (already cage free), Spotless (by 2023) and Compass Group (by 2025). RSPCA Australia CEO, Heather Neill, headed down to Melbourne to celebrate the latest brand to commit to cage-free eggs – Spotless, the food service company behind catering at the iconic MCG. Aussie sports fans will be pleased to know that shell egg products sold at the MCG are already Cage Free and Proud.